Killing Eve and A Very English Scandal lead UK’s top TV awards -but there is controversy. 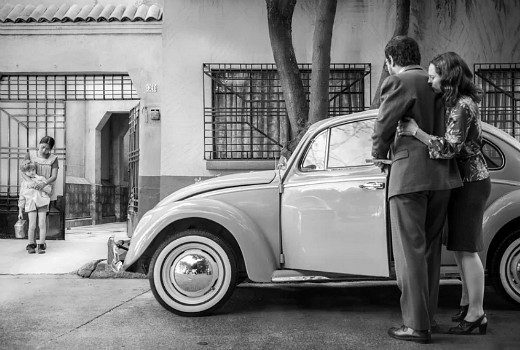 Spoiler: Netflix movie was up for multiple awards with the British Academy. 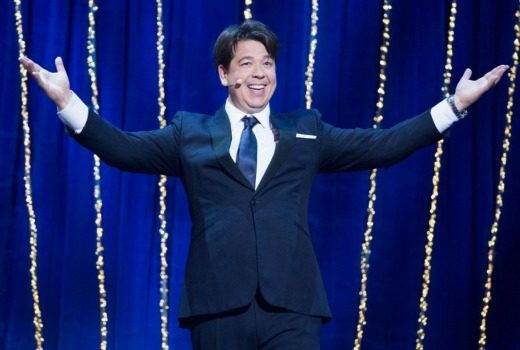 Winners: Peaky Blinders, Murder in Successville, The Graham Norton Show, Love Island, Ambulance. 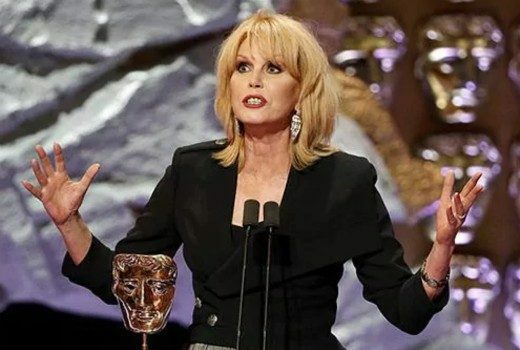 Joanna Lumley will host the BAFTAsl, screening next Monday night on UKTV. 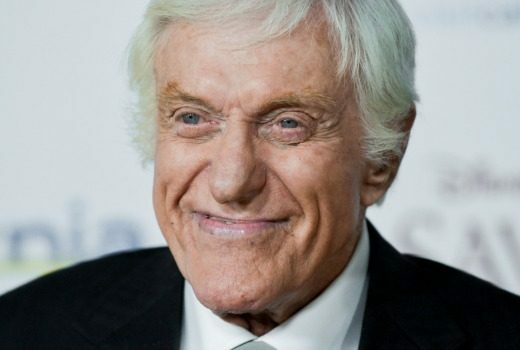 91-year-old actor to be honoured for his body of work in October. 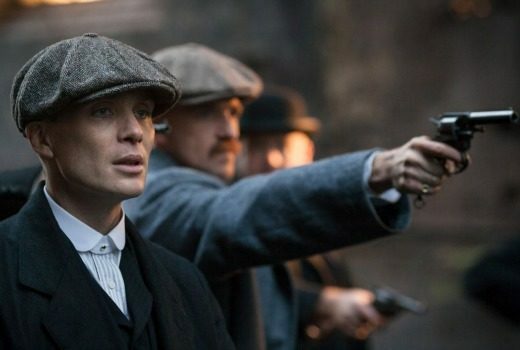 Season 2 of hit UK drama will have its Free to Air premiere early next month. 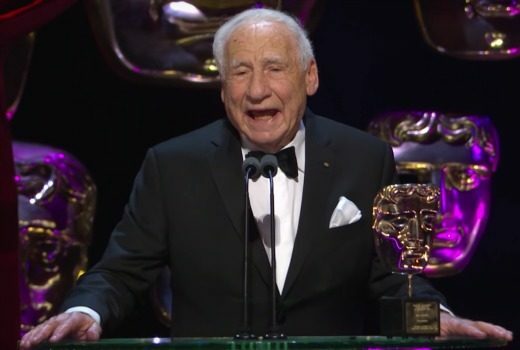 Iconic filmmaker had the Royal Albert Hall audience spellbound, receiving a BAFTA Fellowship. 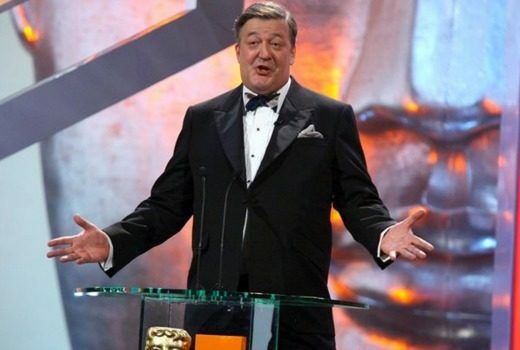 UKTV will hold back its screening of the BAFTAs by a day for Australians, when the news is all over. 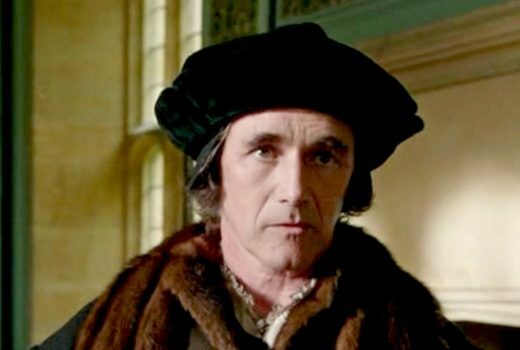 UKTV channel adopts a sense of spirited fun as it pushes its Entertainment shows to younger viewers. 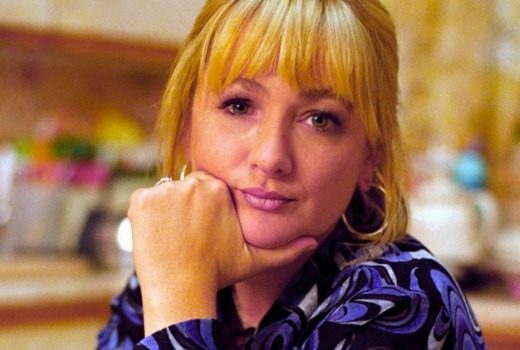 UK actress and writer, best known for The Royle Family has died, aged 52. 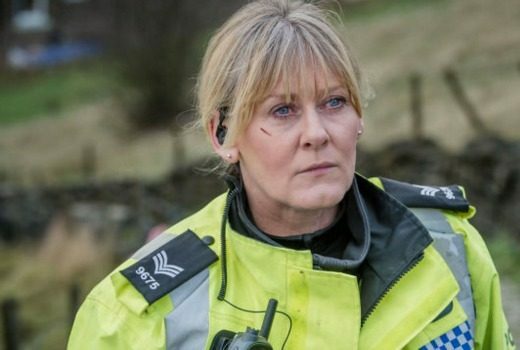 Nominees include Wolf Hall, Doctor Foster, No Offence, The Last Panthers, QI & Louis Theroux. Jo Brand will be back in her lilac tunic, this time working out in the community.